Should You Wash Raw Meat? Did you know that your kitchen has more germs than your toilet?1 According to the many food and sanitation agencies, the germs in our kitchens can make us sick. Risk of illness can be reduced by proper food handling. 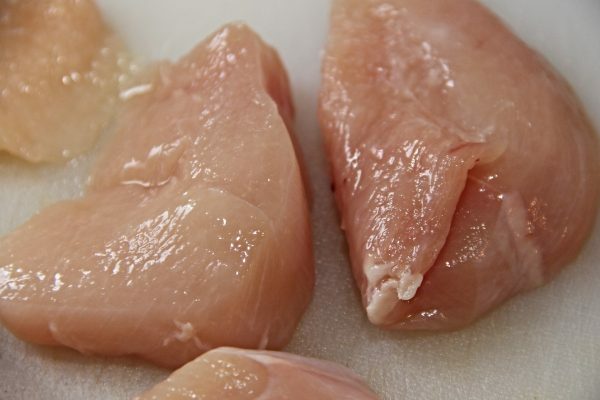 The United States Department of Agriculture (USDA) recommends not washing raw meats. Washing meats in the sink can increase the risk of cross-contamination. For more information from the USDA on washing meats and cross-contamination, look here! For more information on food safety tips, head over to the FightBAC! website.